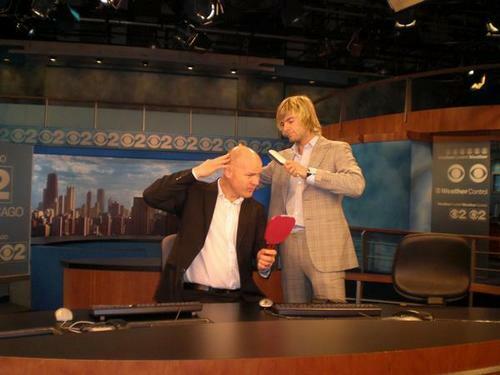 Too bald :). . Wallpaper and background images in the keith harkin club. Keith leave Georges baldness alson.. I like it.. I will lay off ur suit.